Repour Wine Saver is a new innovation on the market. Recommended by sommeliers it’s the number one wine preserver. Instead of trying to pump the air out of your wine bottle, Repour Wine Saver simply presses into the bottle and absorbs the oxygen. No effort required. 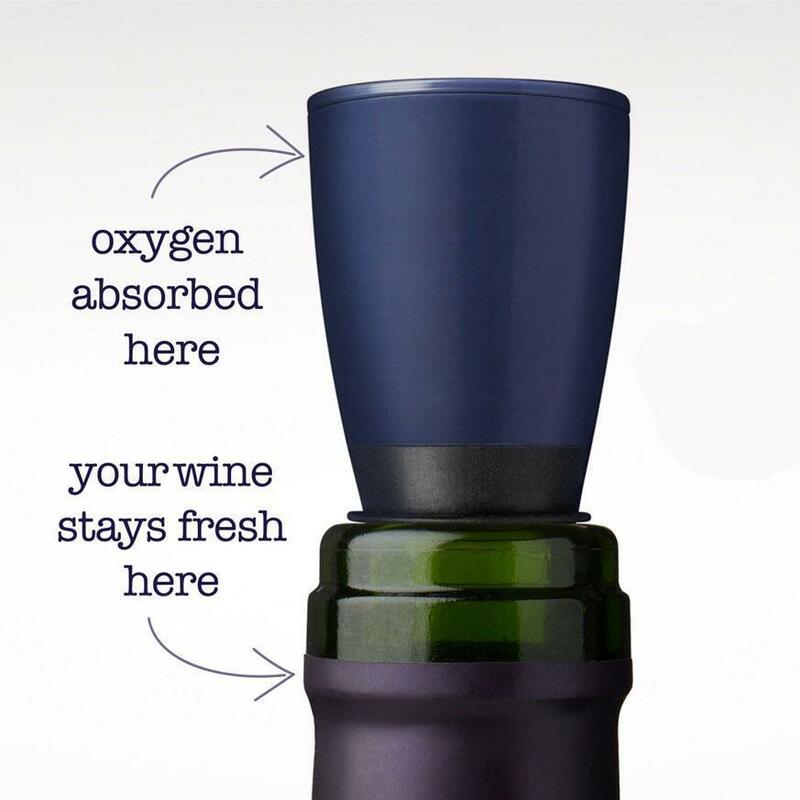 Repour Wine Saver absorbs 99.5% of oxygen in your wine bottle keeping your wine fresh for months.